The silver connecting piece is 6 cm wide, the chain is 36 cm long. The total length is therefore 42 cm. 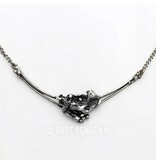 The necklace can possibly be combined with a ring with the same design. 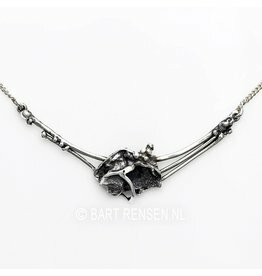 It is always nice to try a necklace to see how it is. 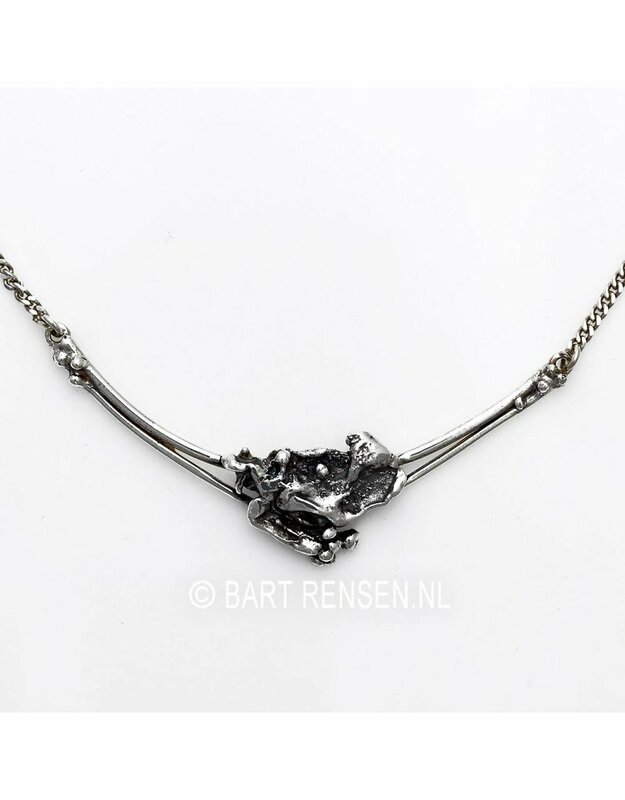 By appointment you can visit the workshop in Tiel to fit the necklace.